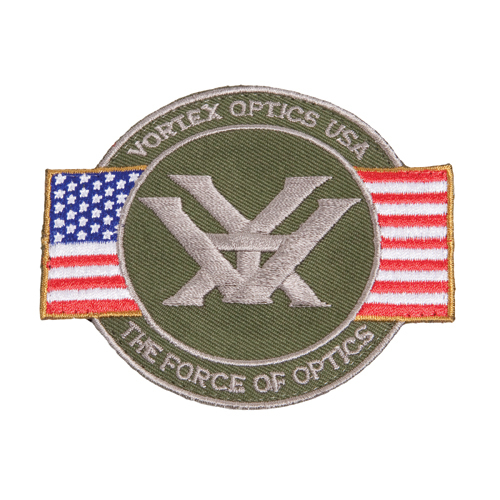 Vortex logo with USA flag patch, with velcro. 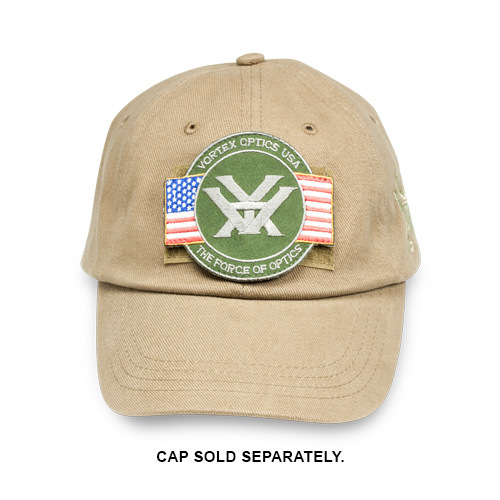 You can add this USA flag patch to apparel or bags. 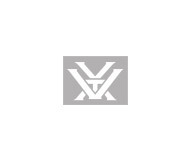 Sew on or attach using the hook-and-loop attachment. 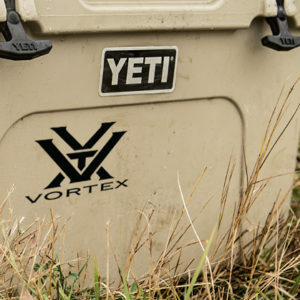 Team Vortex decal – white. 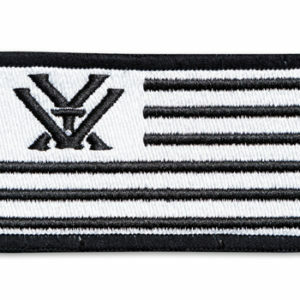 Black and white Vortex Nation Flag with velcro. 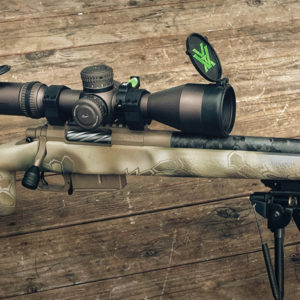 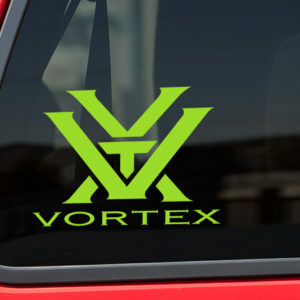 Small Vortex decal – Toxic green. Large Vortex decal – Toxic green. 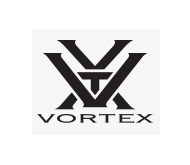 Large Vortex decal – black.